Jointly organised by Semia, Lego Education and Learning & Teaching Expo, FIRST LEGO League Junior Hong Kong Tournament 2018 will take place on 13 December, 2018 in Hall 3CDE, Hong Kong Convention and Exhibition Centre. The competition aims to introduce and promote STEM concepts to primary school students aged 6 to 10. 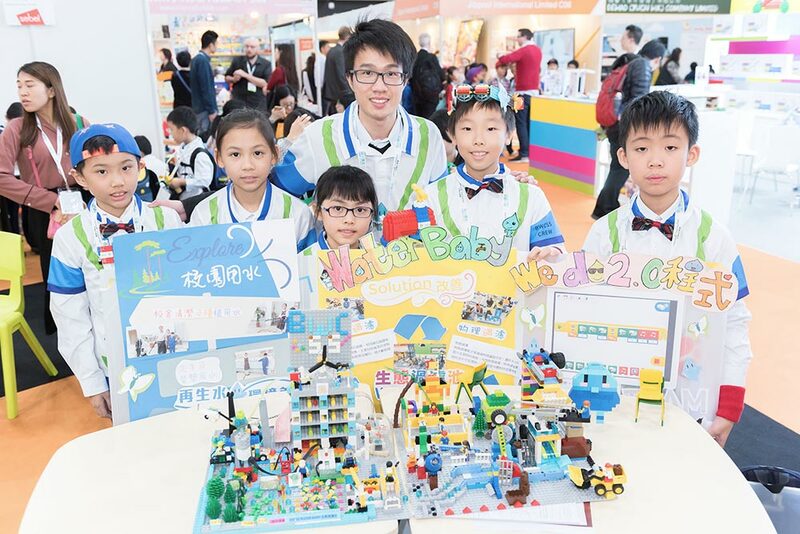 School teams from across Hong Kong will bring along their innovative and interesting robotics setup and present their ground-breaking ideas to the judges and other Expo visitors. Besides, they will also put on the team uniforms designed by themselves to show their creativity and team spirit. The winning teams will be chosen by the judges and through on-site voting by the visitors. The Champion will be eligible to participate in the global final of this year’s FIRST LEGO League Junior competition taking place in the United States. Students are required to explore the challenges of living on the moon. 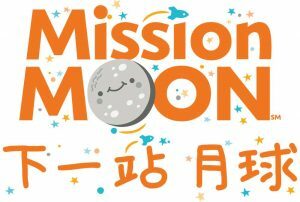 Then they will need to think of different solutions to solve the challenges and showcase their ideas by designing and building a Moon Base with their robotics setup, and making a poster for explanation. For more details of the competition, including the robotics setup : please CLICK HERE! 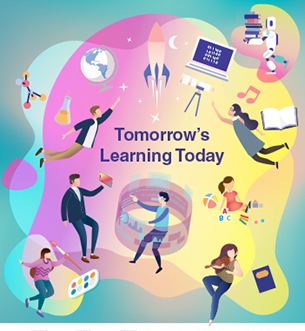 To facilitate teachers to fully understand the competition details and the technical requirements, a briefing session and teacher workshop will be organised to the participating teams. * For the teachers who are interested in knowing more before confirming to participate in the competition, they are still required to fill in the application form below for attending the briefing session, without submitting team information. Fill in the below form to apply for participating in the FLL Jr. HK Tournament 2018. If you are interested in knowing more by joining the briefing session before confirming to participate in the competition, you are still required to fill in the below form, without submitting team information.